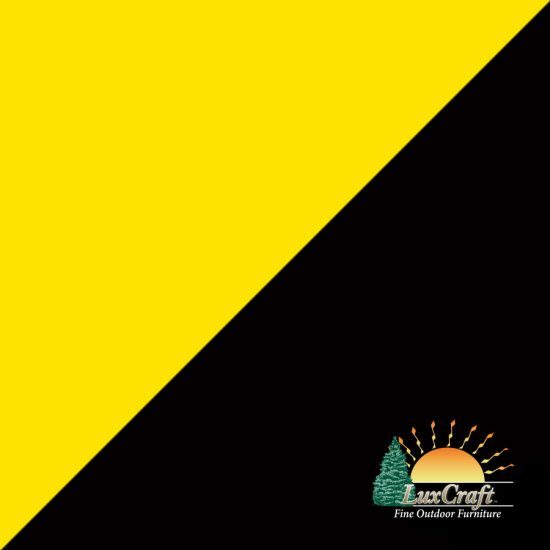 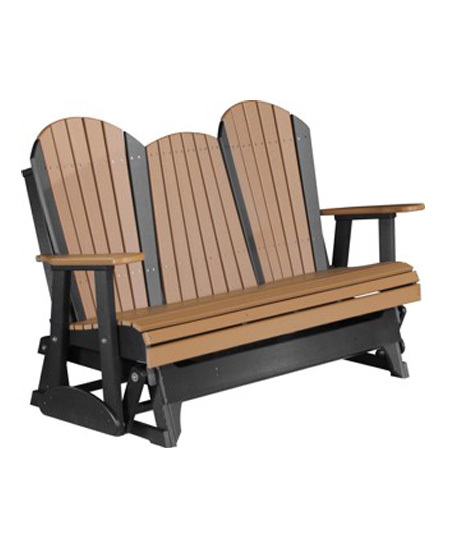 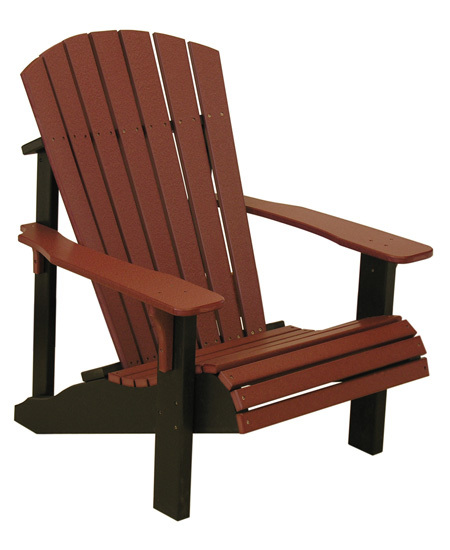 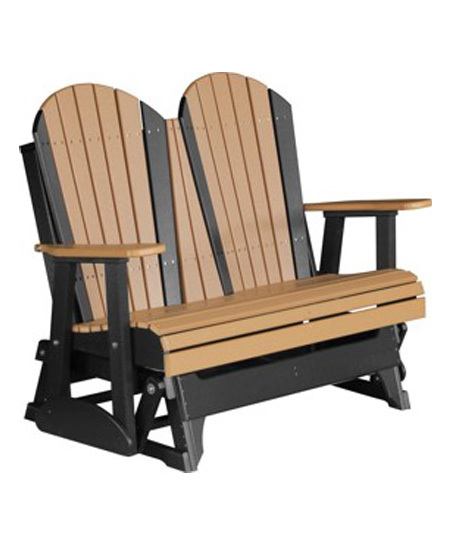 It`s all the luxury and relaxation of our Adirondack glider chair, with a twist – literally! 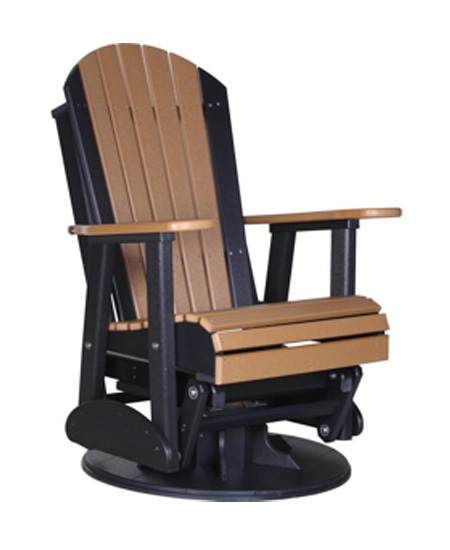 A heavy-duty swivel base allows you to turn a full 360 deg. 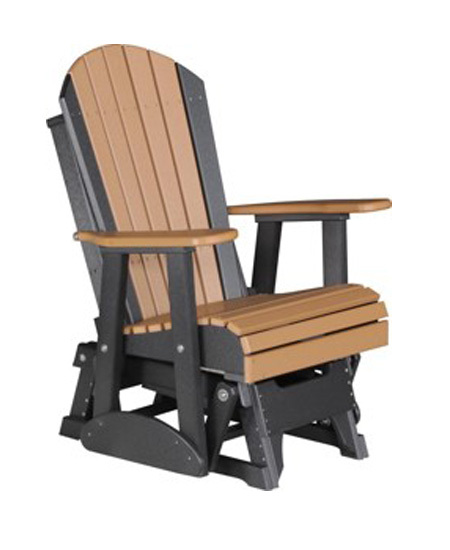 perfect for days when you want to kick and also keep when you want to kick back and also keep an eye on the grandkids, or move with the sun as you work on your tan!